You may have heard about the company Safety Restore before. Many people know it as a leading company in single, dual, and triple-stage seat belt repairs, seat belt webbing replacement, and SRS airbag module resetting. What many do not know, however, is that the company also specializes in dashboard instrument cluster repair. If you are having issues with your instrument cluster, this is the company you should go with and one that you can definitely trust! The company has established quite a following on its different platforms and garnered a sizeable positive review count for a reason. 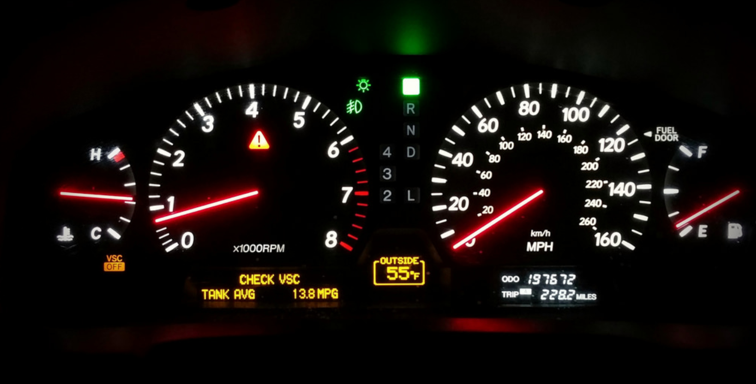 As with its other services, Safety Restore always does quality work in its dashboard instrument cluster repair services. It only employs experienced engineers who perform the repairs using 100% OEM parts and industry standard tools. Additionally, FMVSS standards are always met or exceeded. The company is BBB accredited as well. Some of the things that keeps customers satisfied and returning for other services are Safety Restore’s prices, lifetime warranty, and fast turnaround time. To begin with, dashboard instrument cluster repair comes in at just $118.99. As was mentioned, this already low price comes with a free lifetime warranty attached. If anything were to happen to their speedometer in the future, customers have the opportunity to send their unit in at no additional cost. The turnaround time at Safety Restore is also quite desirable. It takes the company only 24 hours (sometimes even less!) to complete all orders—large and small. So if you are in need of repairing your instrument cluster sometime in the future, head to the company Safety Restore. They can simply be reached at safetyrestore.com or through phone call, chat, or email. They will take care to restore your instrument cluster back to factory settings and won’t charge an arm and a leg for it either! 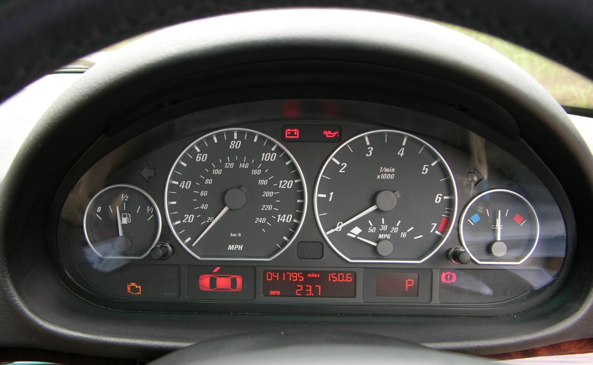 If you are looking to get a dash cluster rebuild, we at Safety Restore can help you! We are a small family owned business that specializes in just three things: seat belt repair, SRS airbag module resetting, and of course—dash cluster rebuilding! By just specializing in these three things, we really hone in on each individual service and are able to perfect them to a T.
Rest assured that quality is our top priority. We strive to satisfy customers like you with our fast turnaround time, affordable prices, and lifetime warranty. That applies for every service that we offer, not just the dash cluster rebuild service! To fulfill all orders, our team at Safety Restore consists of only highly trained and experienced engineers. We are a BBB accredited company and always meet or exceed FMVSS standards. Additionally, we make sure that all repair work is completed using only industry standard tools and 100% OEM parts. The time it takes for us to complete an order, regardless of volume or difficulty, is just 24 hours or less! Truthfully, that is a lot quicker than some dealerships even do! That way, you can be on the road again in no time. We also price our services fairly. The dash cluster rebuild will cost you only $118.99. Believe it or not, that is the highest we go for any of our services! We know that big dealerships ask for outrageous prices, so we have come up with much more practical ones. On top of the great prices, we also offer a lifetime warranty on all services. If anything goes awry in the future—which shouldn’t even happen—you have the opportunity to send your unit in for rework for no additional fees. So if you need a dash cluster rebuild, head on over to our website, safetyrestore.com, and purchase the service today! Looking for someone to perform a dash cluster repair for you? The company Safety Restore can do that for you in a heartbeat. Safety Restore takes pride in its great quality, speed of repairs, and affordable pricing. High customer satisfaction is evident in the plethora of positive reviews the company has accumulated in its five years of service. Isuzu, Oldsmobile, Pontiac, and Suzuki. To get the dash cluster repair today, simply log onto safetyrestore.com and pay the $118.99 for the service. After payment is processed, you simply need to remove the unit from your vehicle and ship it out to Safety Restore in Westfield, MA. The details describing the removal process are listed step-by-step on Safety Restore’s website. When shipping out, you can use any mail carrier you prefer. Upon receiving your package, the skilled engineers at Safety Restore will have the repairs completed in just 24 hours or less. FMVSS standards will be met or exceeded in the repair process and only industry standard tools and 100% OEM parts will be used. You can expect a lifetime warranty to be added to the already great price as well. Looking at the dashboard cluster repair cost at the dealer and not quite able to wrap your mind around it? What you are feeling is not unusual and you definitely should not feel bad for it! Why should you spend hundreds, or even thousands, of dollars to get a simple thing like your speedometer repaired? That much money can be used for any number of more useful causes. Fortunately for you, there is a company called Safety Restore whose dashboard cluster repair cost is much more practical. At Safety Restore, the dashboard cluster repair cost comes in at only $118.99, and that is actually the highest the company charges for any of its services! With the already affordable price, you can also even expect a lifetime warranty. That way, if anything were to happen to your cluster in the future, you will be able to send it back for rework at no additional cost. If you are already flabbergasted about the affordable pricing, wait until you hear about the fast turnaround time! With Safety Restore you can expect any and all orders to be fulfilled in just 24 hours! Sometimes, the work is done even faster! That stands for orders large and small, easy and difficult alike! You would think that with all of this, the quality wouldn’t be the best. However, quality is Safety Restore’s number one priority. The company achieves this goal by hiring only highly experienced engineers to complete the instrument cluster repairs. Also, only industry standard tools and 100% OEM parts are used to do that. What else is there to hear? 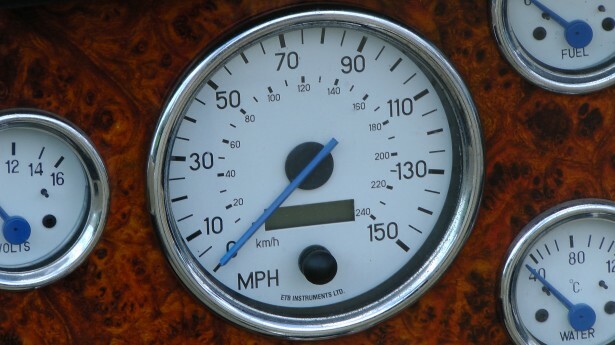 Visit safetyrestore.com today and order your instrument cluster gauges repair. 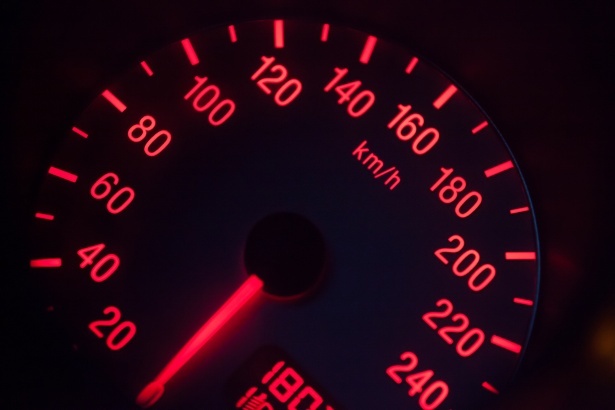 You will end up with an affordable, quality, and quick speedometer repair—unlike what you’d be getting at a competing company or the dealer.